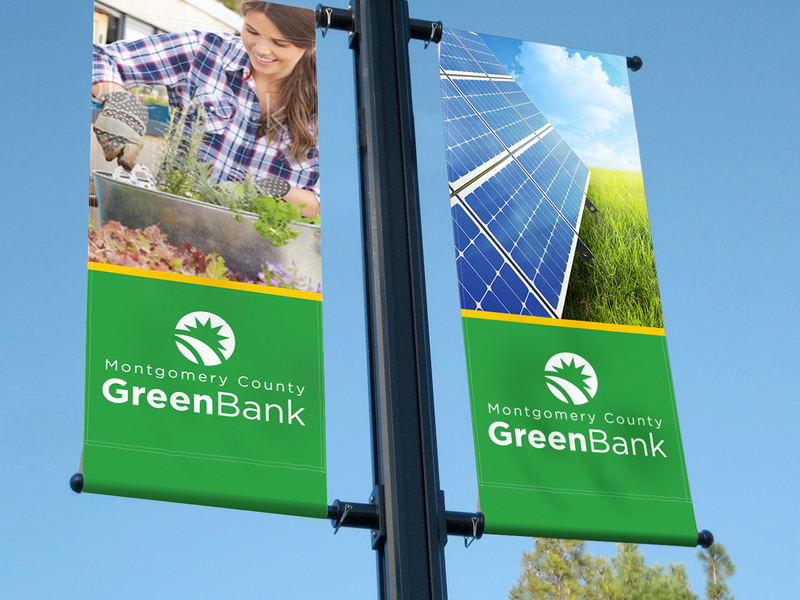 Montgomery County Green Bank approached us as a new initiative and we were thrilled to have the opportunity to work with them from the ground up. 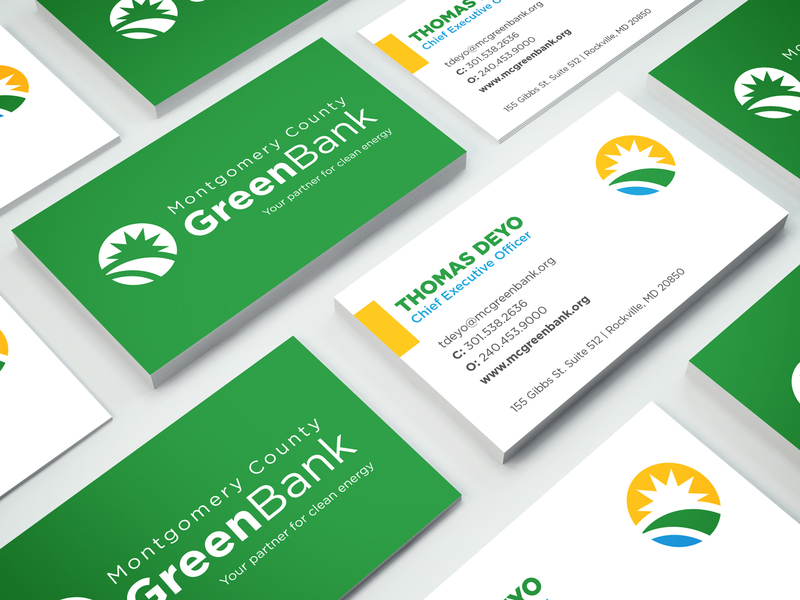 We worked closely with their team to shape their brand look, core values and messaging. 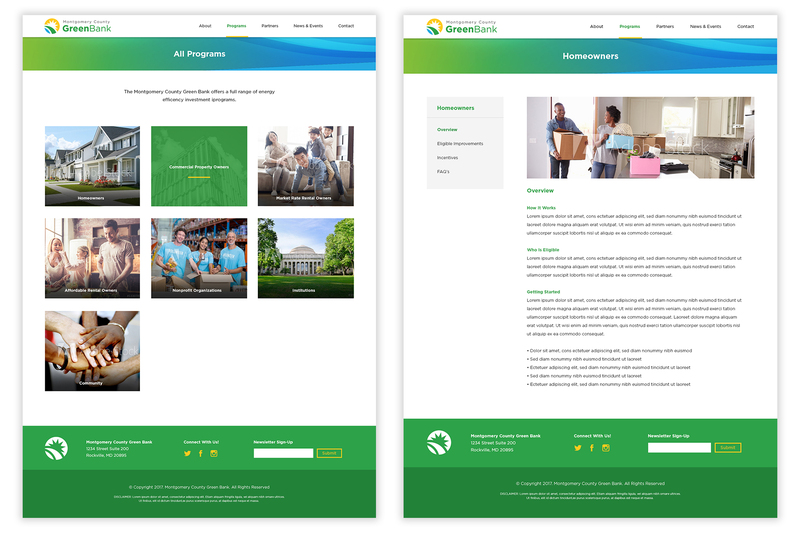 We developed a full brand system for both digital and print rollout that included a fully custom wordpress website to showcase their offerings. Since MCGB was a brand new entity, we dived deep into exploring the brand visuals and elements. Exploring graphic elements for the main logo was one of the most fun parts of the project.